Danish ghouls DENIAL OF GOD to Incantation Agency roster! You might know this one, right? 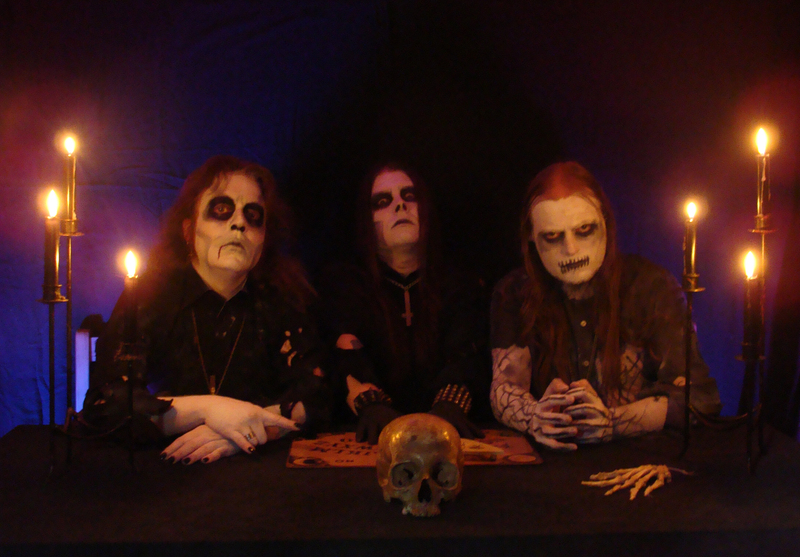 We’re thrilled to co-operate with these Danish ghouls of black horror metal band DENIAL OF GOD! Denial of God, formed in 1991, is a dark entity that hides in the shadows and only comes out at night. Early influences were Death SS, Hellhammer, Venom, Alice Cooper, Bathory, Infernäl Mäjesty and Ripper. They classify their style as Black Horror Metal. Trademark or curse, reviewers have always had a hard time defining the band as they have a lot of different influences and are not afraid to experiment. Expect a combination of black, death, doom, speed, NWOBHM and even prog. This entry was posted in Uncategorized on July 7, 2015 by incantationagency.